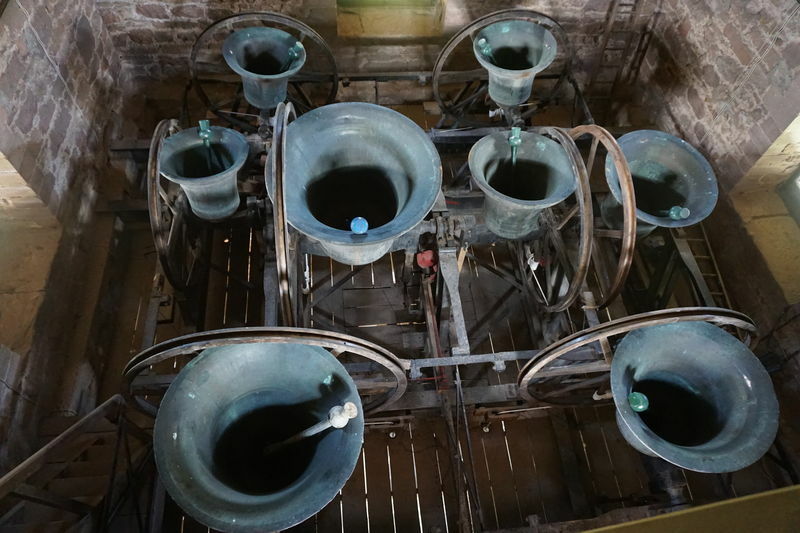 St Michael’s and All Angels Church in Ledbury has launched an ambitious fundraising plan to keep the bells ringing. it’s estimated the work will cost £200,000 to carry out repairs in the tower, redecorate, re-wire, and modernise the fire alarm system. A lot of the money will be raised through grant-awarding bodies, but at least £10,000 will need to be raised by the local community. This will be used to sponsor a new treble bell. ‘We are planning to add an inscription to the new treble bell, commemorating those from Ledbury who died in World War One and in conflict since' says Tim Keyes, Tower Captain. 'It will be ‘a bell to remember’ but it will also express the commitment of the whole community to peace’. There is a gift-aid form below, which will increase the amount the appeal can raise if you complete and send it when making your donation.